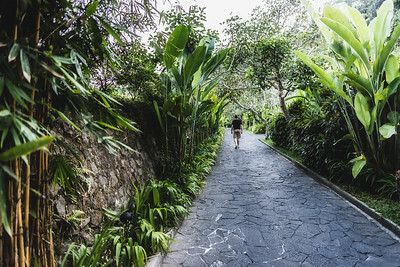 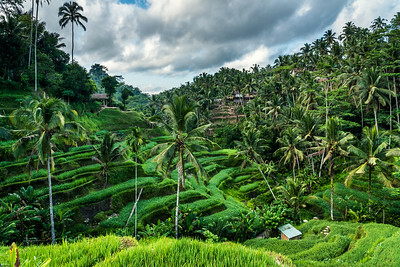 Enjoying the gorgeous uBud's woodland greenery. 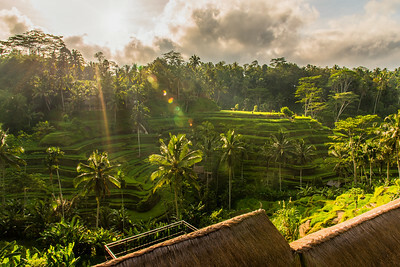 Sunrise at Tegalalang Rice Terrace. 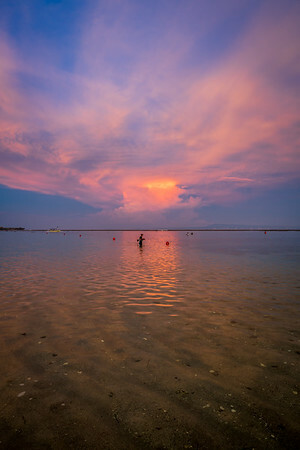 Sunset fishing at Nusa Dua Beach in Bali. 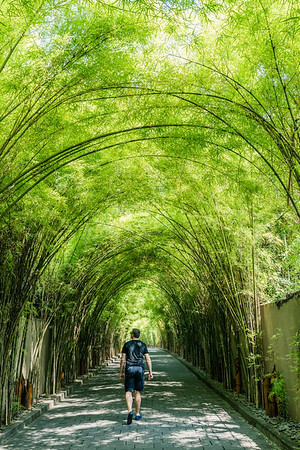 The Bamboo trees driveway at W Bali. 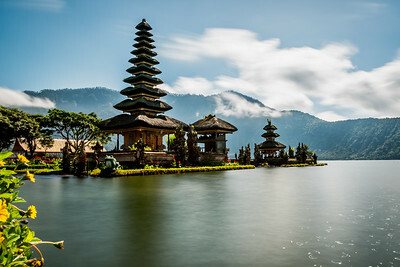 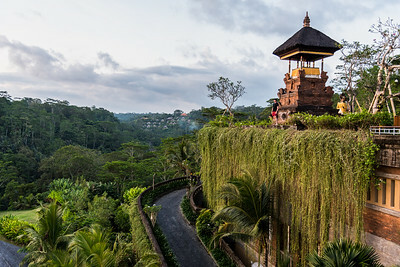 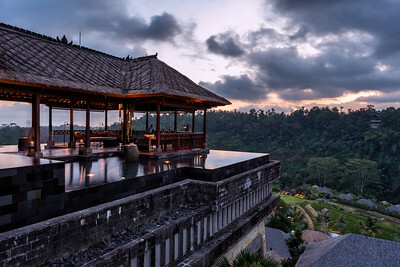 View of the Shrine at Mandapa - a Ritz-Carlton Reserve. 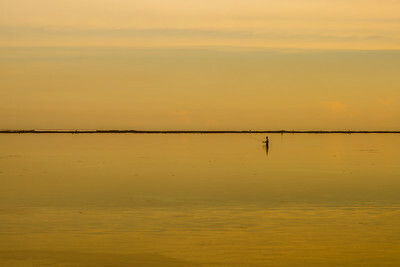 Fisherman out in the sea at Nusa Dua Bali. 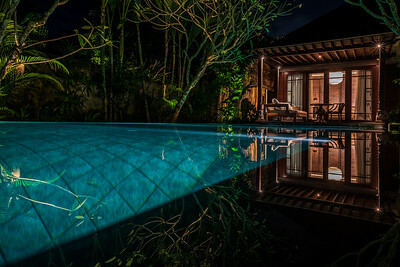 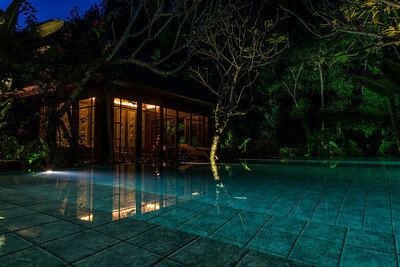 Pool villa at Mandapa - a Ritz-Carlton Reserve. 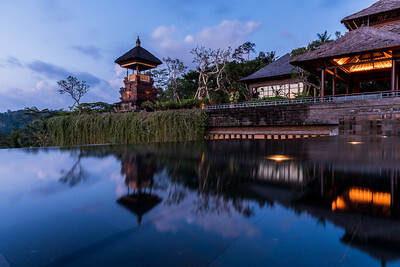 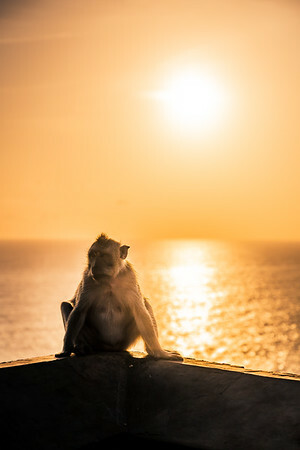 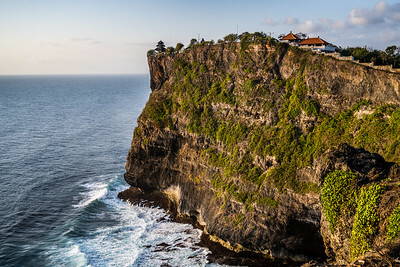 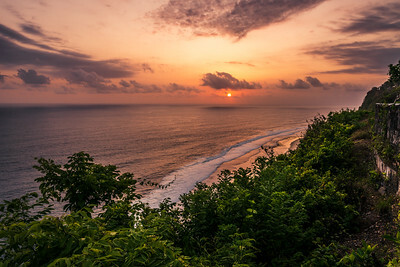 Sunset at Nusa Dua Bali. 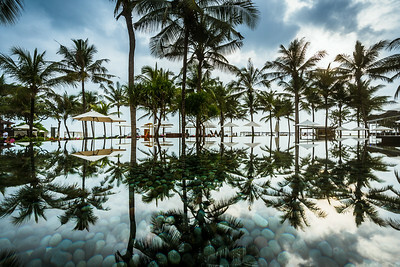 Reflection at W Bali's pool. 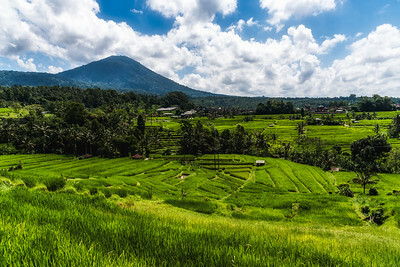 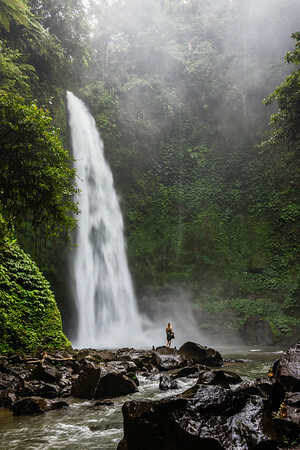 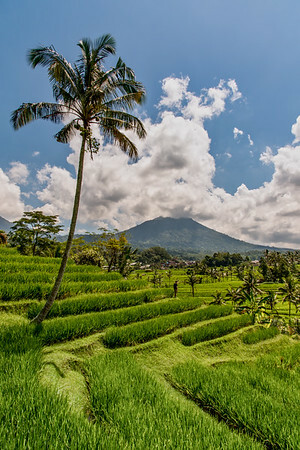 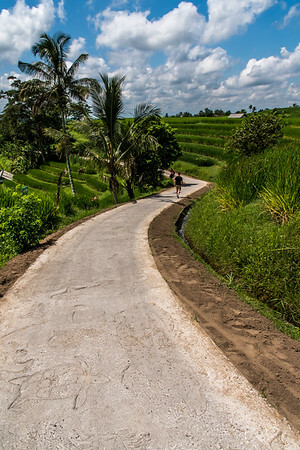 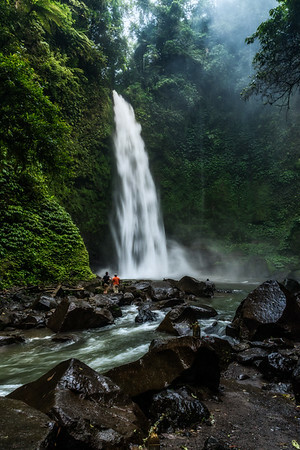 View of uBud's beautiful nature. 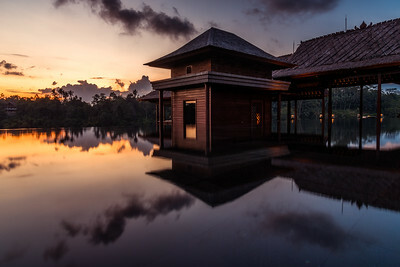 Reflection at Mandapa - a Ritz-Carlton Reserve Lobby. 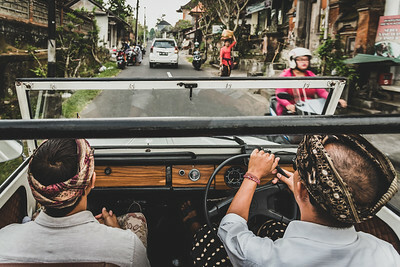 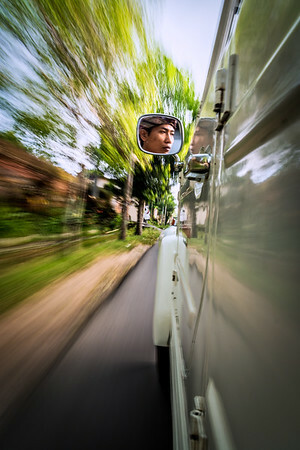 Road trip in a classic Volkswagen 181 car. 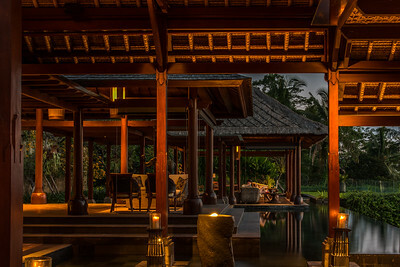 The lobby at Mandapa - a Ritz-Carlton Reserve. 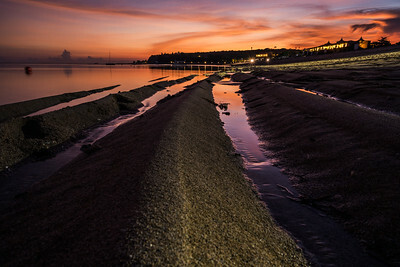 Gorgeous Sunset at Nusa Dua Bali. 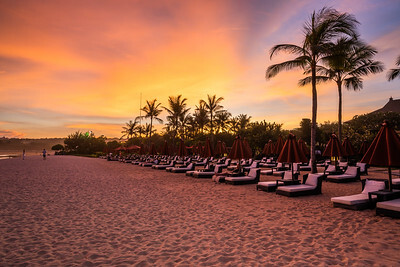 The St Regis Bali Resort Private Beach at Nusa Dua. 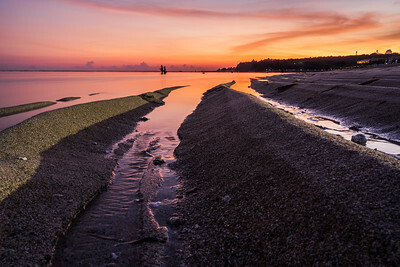 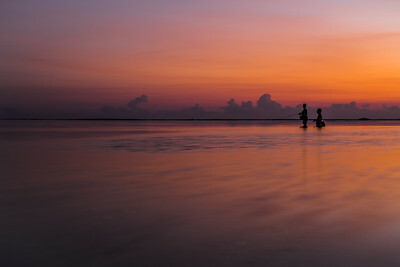 Fishing at Nusa Dua Beach at sunset. 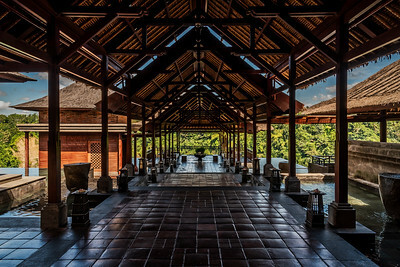 Welcome lobby at Mandapa - a Ritz-Carlton Reserve.